Cyber-illusionist Marco Tempest has been known to frequently pop up on computer screens thanks to his popular YouTube videos and TED presentations. 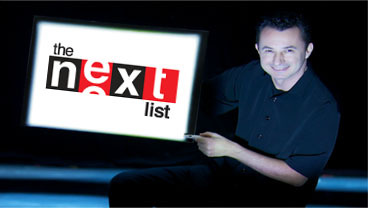 But on Sunday afternoon he'll take to the airwaves during the inaugural episode ofThe Next List with Sanjay Gupta. Get a sneak peek at Marco's appearance in this video.